Happy 2015 | Colours, Inspiration and Ten Years! Happy New Year and welcome back! 2015 (March 2015 to be exact) marks Poppytalk's 10 year blog anniversary, and this year we are looking forward to bringing a heap of inspiration your way! We have some exciting blog posts and series planned to celebrate from DIYs, interviews and special guest posts by some of our favorite designers, tastemakers and makers (on and offline); as well as a few special things from us! We'll also be digging into the archives, revisiting old series (maybe even resurrecting some), projects and more! But most importantly, we can't thank you enough for reading us throughout the years, for your friendships, and support. We wouldn't be here without you! And if you're just joining us, welcome! Kicking things off for 2015, a little colour inspiration for the home. 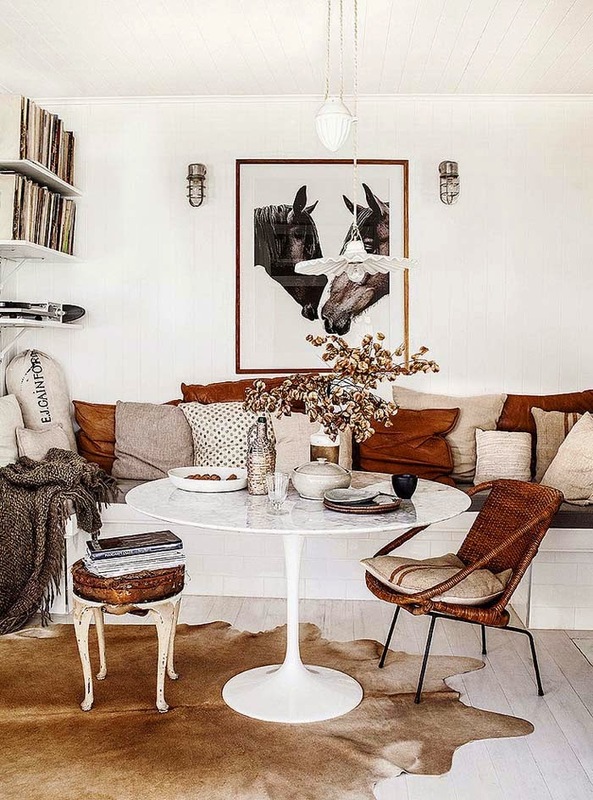 When we look at what we're loving for interiors this winter, and for early 2015 (maybe it's because of our darker weather here in the Pacific Northwest), one look we love is the quiet and light that these colours bring; a washed palette of beige, grey and cream with accessories in soft pastels, like light terracotta and surfaces and textiles with different textures. 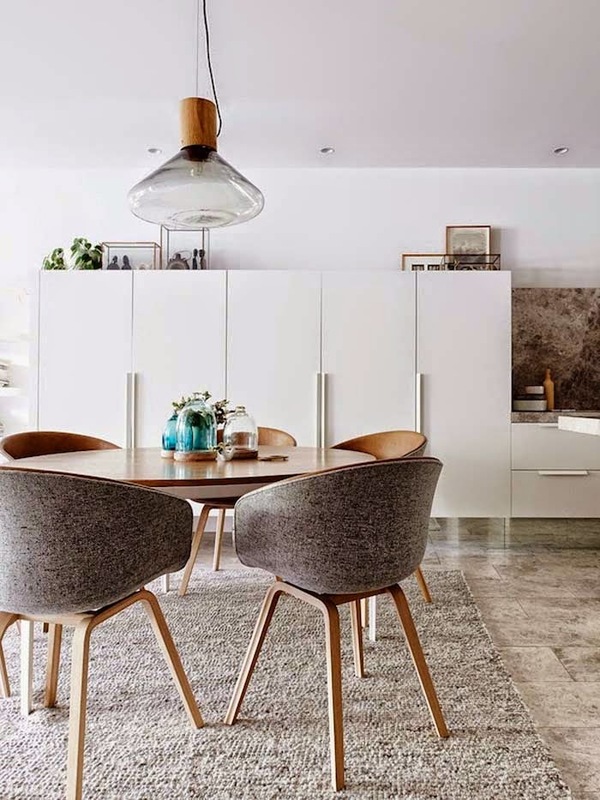 Natural (lighter) woods like Scandinavian-inspired pieces or lighter wood flooring (washed out, but not white), concrete (grey)—as flooring, counter tops, and other surfaces. 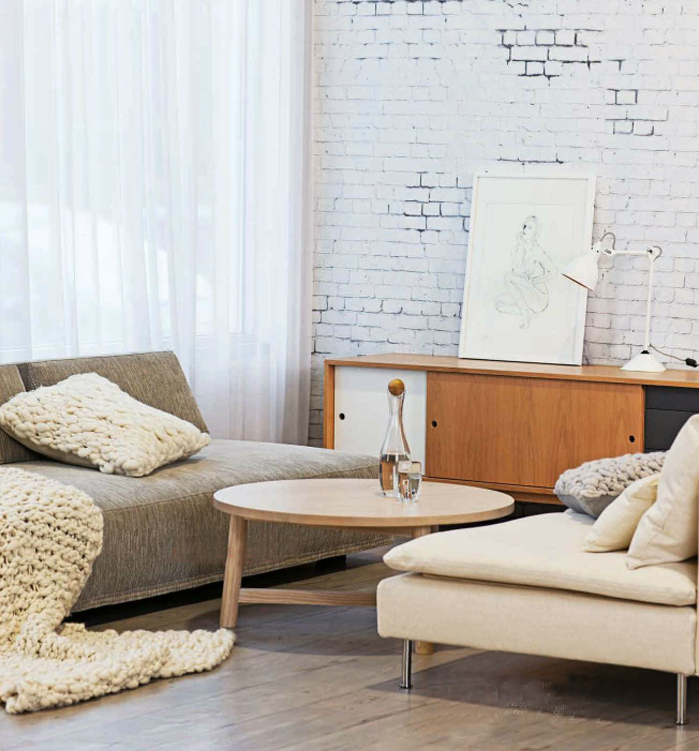 Sandy tones in textiles, furniture fabrics and rugs; textures like extra large knitted accessories (blankets, rugs) in muted colours (like cream). And terracotta (like Pantone's Colour of the Year—Marsala) in things like dishes, mugs, bakeware, and planters complimented with beautiful plants like philadendrons. Pretty light pastels found in pillows, rugs and other accessories. 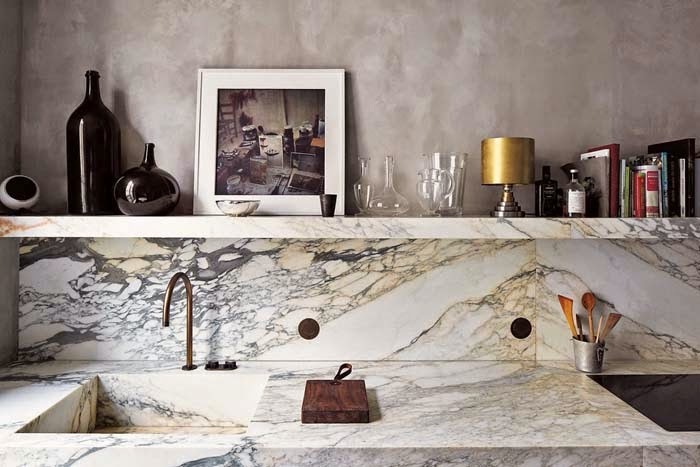 Beautiful surfaces—concrete and marble.Via Life on Sundays. Textures from the chairs to the cupboards to the lighting. Dining room in a Scandinavian-inspired Melbourne home. 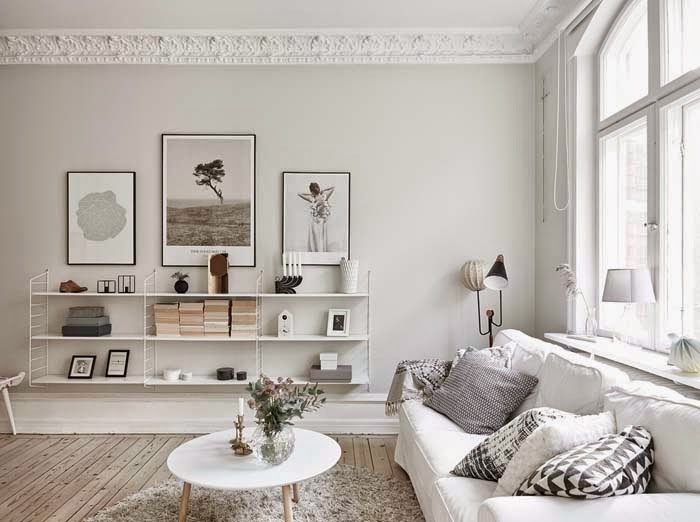 Via My Scandinavian Home via The Design Files. Photo Eve Wilson. Light coloured wood flooring, modern white shelving, table and rug. Via Coco Lapine Design via Entrance. 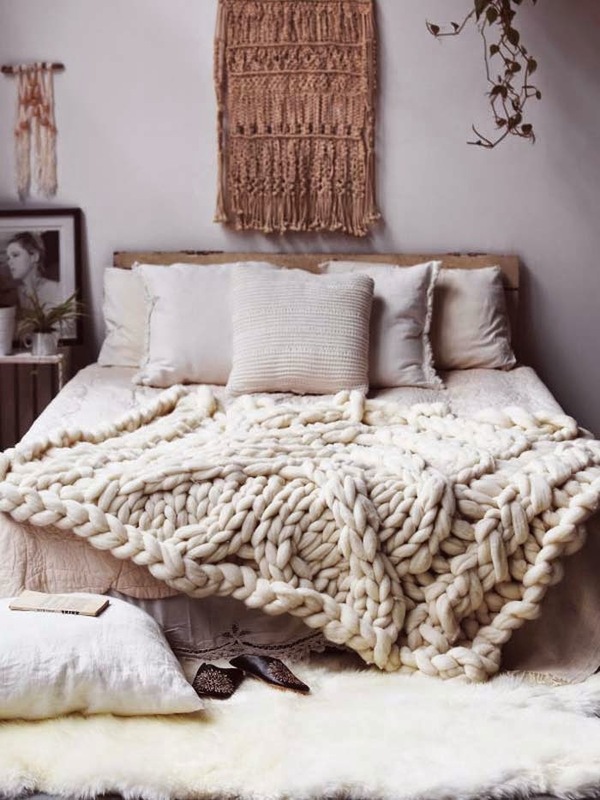 Giant knitted blanket, wall hanging, textured bedding. Via Nocturnal Knits. What are you loving for 2015? Happy New Year! These pics pretty much sum up the direction my house is going! 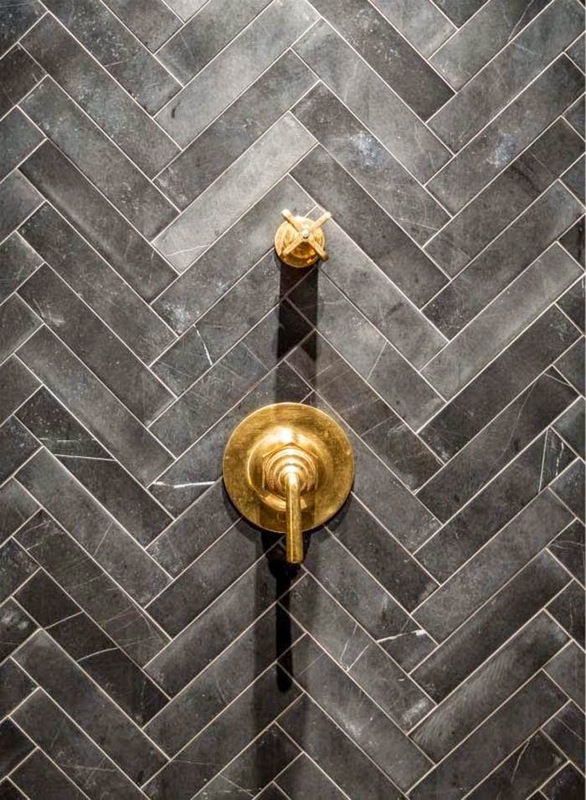 Textures and neutrals... yes, please! Rosa - we'll have to check out your instagram! happy new year to you! These colours and textures are my favourites! Hints of browns always add a necessary earthiness in my opinion. Happy new year! Lovely palette. I feel calmer already.